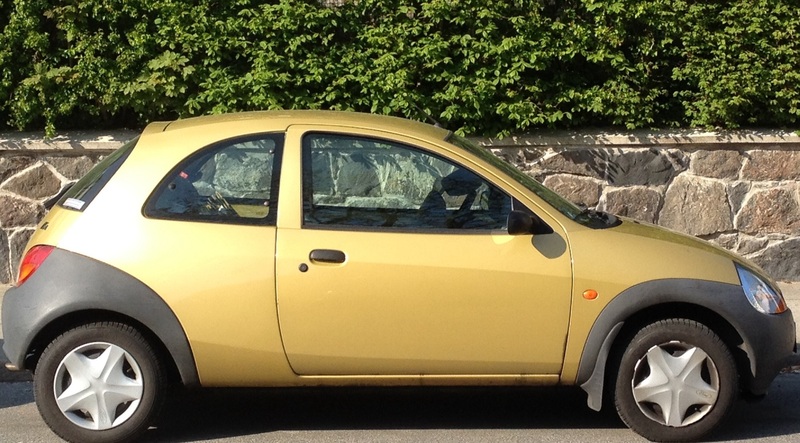 The Ford Ka, 1996 – 2009: one of the better and cuter designs of the last two decades. Bertone gives Issigonis’ box on wheels some sharp-suited Italian style and demonstrates how cute doesn’t always mean curvy. The 1970’s can be seen as a bit of a lost decade when it comes to cute cars apart from this – the Innocenti 90/120L. Innocenti’s association with BMC began in 1960, producing cars like the Austin A40, 1100 and more notably, the Mini under licence for the Italian market. 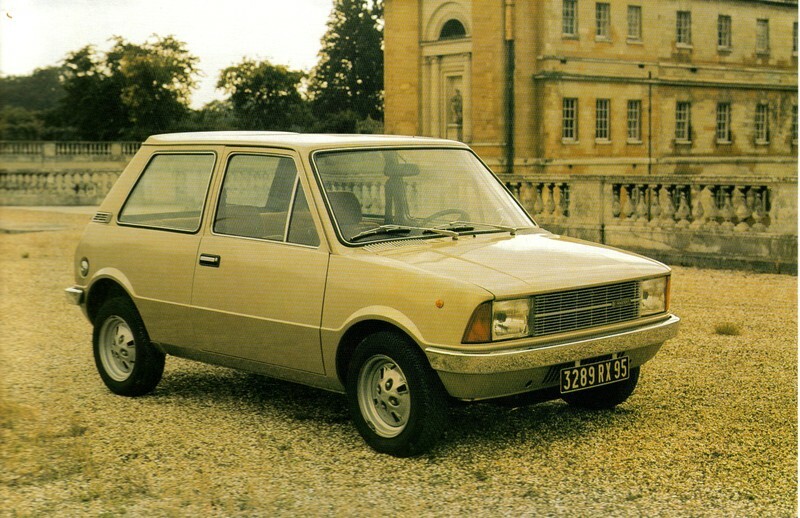 Innocenti’s versions of BMC models tended to be plusher; the subtle restyling undertaken often appearing better judged and executed than those of their UK counterparts. 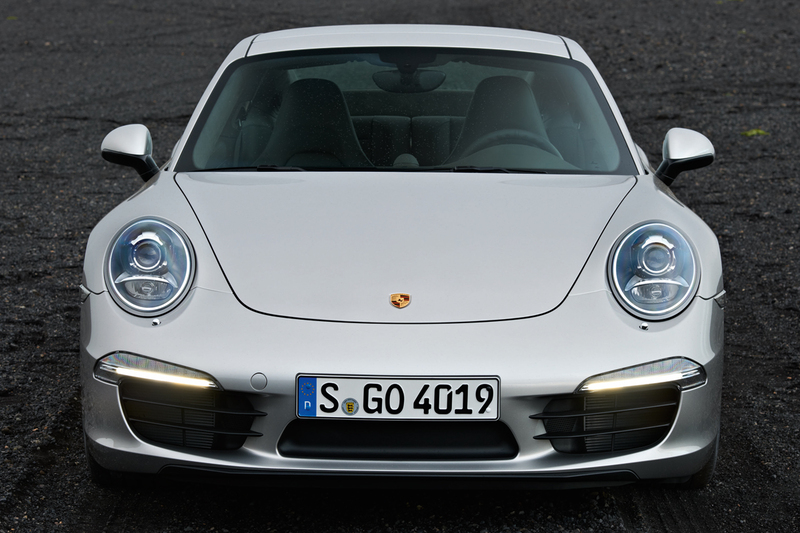 There are a great many conflicting facts and inconsistencies surrounding the deity Porsche’s successor to the 356 has turned into over the course of a few decades. Theme: What’s Cute Got to Do with It? 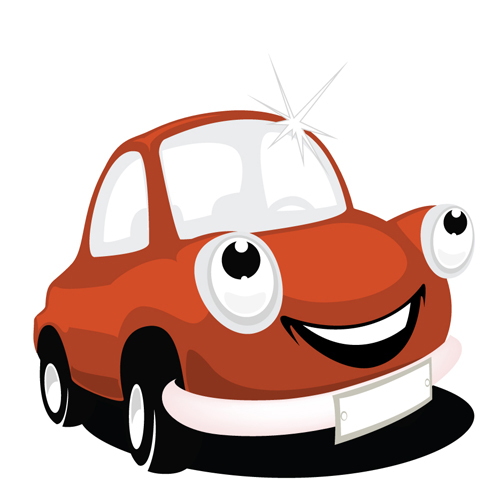 Author Eóin DoylePosted on 8 Apr 2014 22 Jan 2018 Categories Current Affairs, Cute Theme, The HistoryTags Cute Cars, Design, Fluffy Bunny Syndrome, The Industry1 Comment on Theme: What’s Cute Got to Do with It? Simon reveals his softer side. I’ve asked myself if I can think of a large car that is ‘cute’ and, at present, can only think of one, but perhaps that is because this particular vehicle will always have a dominant place in my memories. In the late Seventies, I filled in for the European Motoring Correspondent on Soldier Of Fortune magazine when he was unavoidably detained for several months by the German security services. Apart from it being the introduction to my beloved Alvis Stalwart, when I tested one for the ‘Used and Bruised’ feature, that time also has more tender memories for me. The new Formula 1 regulations have thrown up the usual complaints about the inelegance of modern racers. Despite my disinterest in The Circus, I actually find the new batch some of the more interesting looking racers of recent years though, of course, interesting is not beautiful. 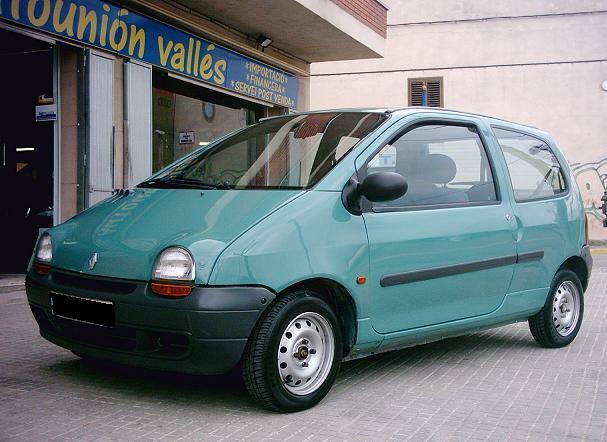 Twenty one years later, the Renault Twingo still holds up as both a very decidedly un-threatening car and a solid bit of industrial design. Seldom are cuteness and aesthetic discipline united in such a successful way. Has there ever been a more unselfconsciously cute car than the Frogeye Sprite? That grinning air intake, those amphibian headlights and pert form, to the dainty little tail-lights, the little Austin-Healey is about as friendly and cuddlesome as a miniature Schnauzer. Had Pixar created it, it really couldn’t have any more maddeningly lovable. To celebrate Cute Month at DTW, we are offering Mitsubishi, FREE OF CHARGE, the attached name restructuring for their UK vehicle range. Our consultants have come up with names that celebrate the ever maximising lifestyles of the 21st Century motorist whilst silently vocalising the informal outlook filtered through the standpoint of pertinent social media. Prices have been raised accordingly to reflect the added desirability these cute but cutting-edge names will surely engender. “My Velma. She’s cute as lace pants”. Cute. I’d been hearing it a lot that day. Moose Molloy’s gaze shifted towards the window and his expression changed slowly. It was like watching a landscape erode but, after that eternity had passed, there was a big lake of a smile rippling across his face and, somehow, I knew I was going to hear that C word again. A guy like Moose was big enough not to need to humiliate you with your choice of wheels, but I thought it best to offer him some clarification. Cute. A word derived from acute, therefore originally suggesting someone (generally female) who was quick witted, has ended up, in United Kingdom English at least, more usually suggesting someone or something that is attractive, but in a rather dainty or childish sort of way. When applied to a person, it suggests a distinct lack of seriousness and, when applied to a car, the situation is no better. So do we want cute cars? Well, for the traditional, stereotypical male ‘petrolhead’, whose choice of motor says as much about what happens below his waist as above, a cute car is unlikely to cut the mustard, unless it’s a gift to keep the little lady sweet. But we at DTW are not like that – well at least the Lads aren’t being, of course, hardened metrosexuals. Author Simon A KearnePosted on 1 Apr 2014 6 Jun 2017 Categories Cute Theme, Galleries & Film Clips, Monthly Themes, Simon SaysTags Cute CarsLeave a comment on Theme : Cute!